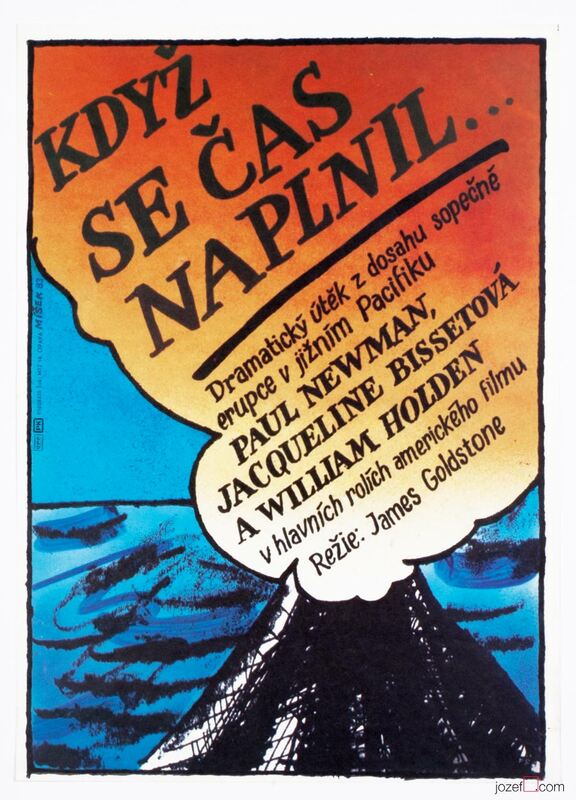 Movie poster for American adventurous drama starring Jacqueline Bisset and Paul Newman by Czech artist Karel Míšek. Illustrated poster design for 80s action movie. 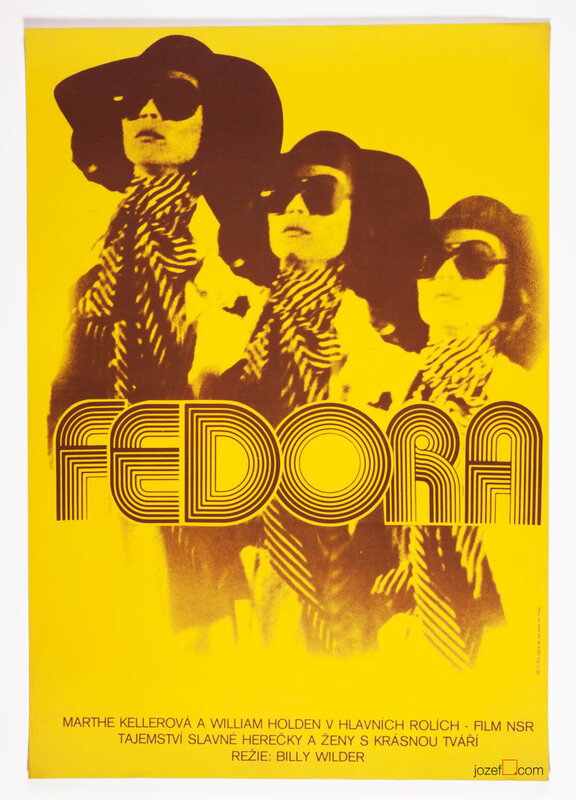 Poster is folded. Slight crease on edges and small folds in some corners. 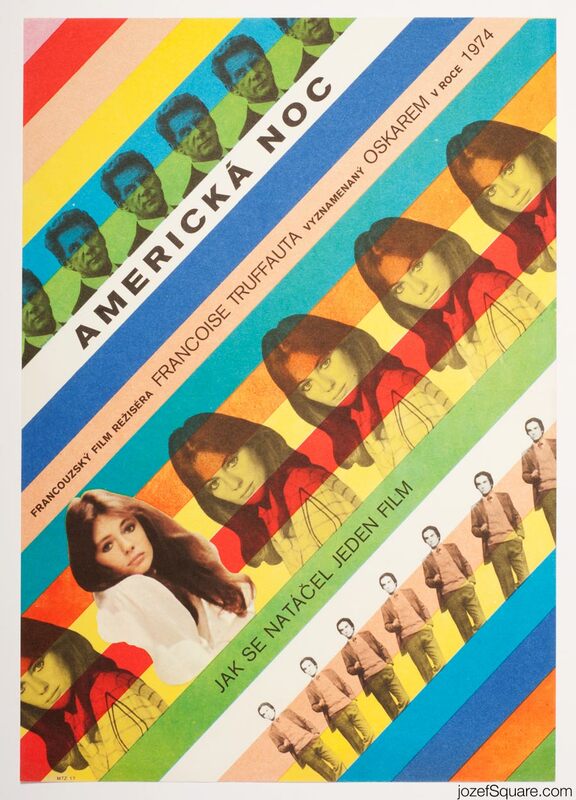 Movie poster is in bit smaller version than A3 format (37.5 x 26.9 cm). Very nice condition (NOT PHOTOGRAPHED, PLEASE ASK IF YOU WISH TO SEE A PHOTO). 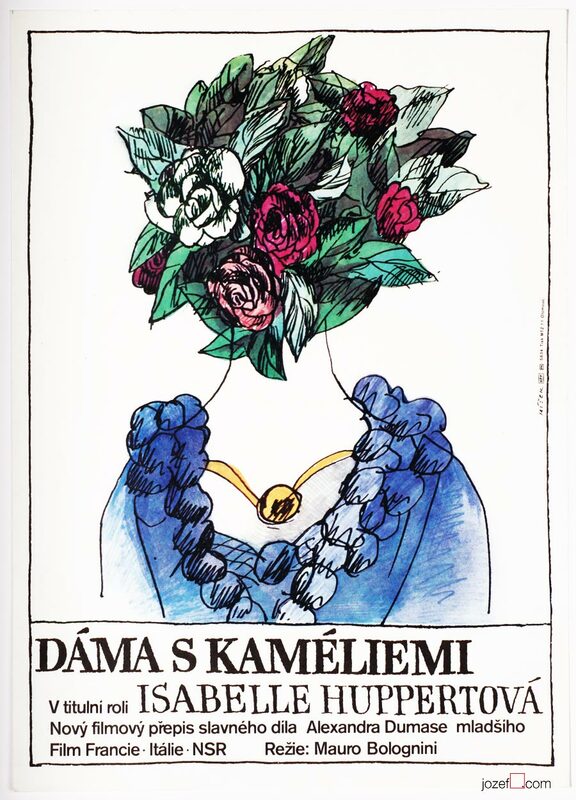 1980s movie posters in our online archive. 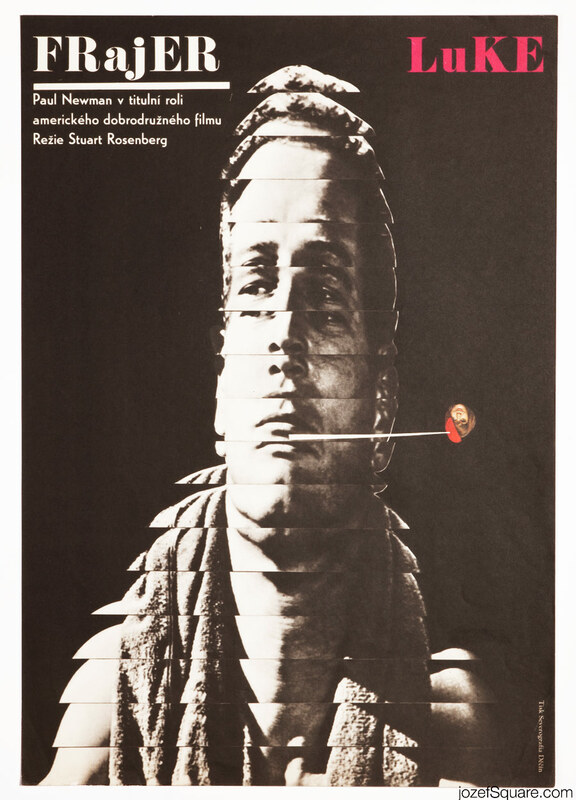 Be the first to review “Movie Poster – When Time Ran Out, Karel Míšek, 1983” Click here to cancel reply.